Dave Hughes is one of Australia’s most impressive stand-up comedians, a rare beast in that every other comedian in Australia is only too ready to sing his praises. 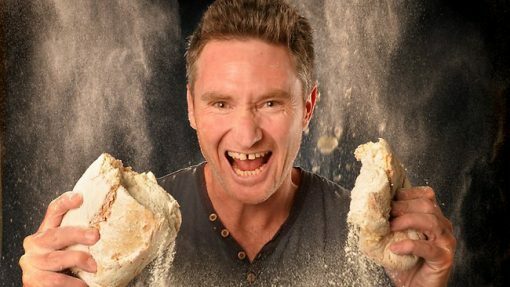 A natural and un-mistakably Australian comic, Dave Hughes’s laconic style thinly disguises one of the fastest comic minds this country has ever seen. 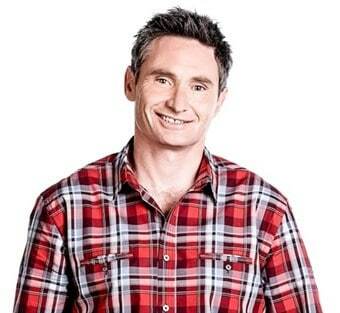 After years of sold-out live comedy shows at the Melbourne Comedy Festival Dave Hughes commenced a new chapter in his career in 2002 as one of the inaugural breakfast presenters on NOVA 100 in Melbourne with co-host Kate Langbroek and anchor Dave O’Neil. 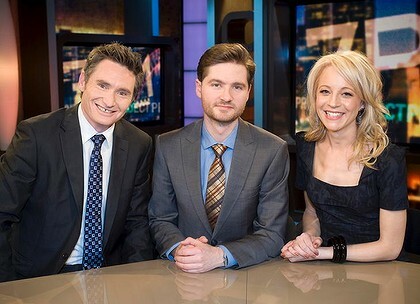 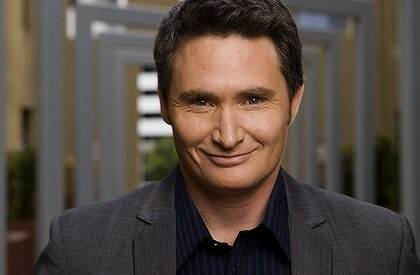 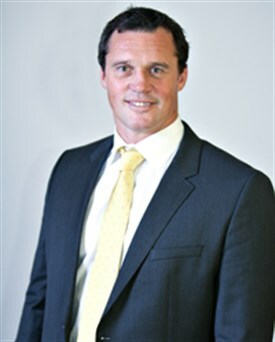 Dave Hughes is also on the telly as a permanent cast member of The Glass House and is also on Network Ten’s AFL Program Before The Game every Saturday night during the football season. 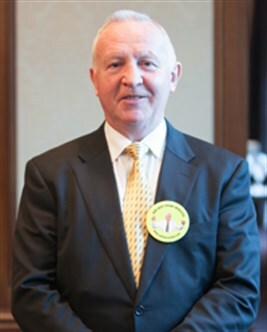 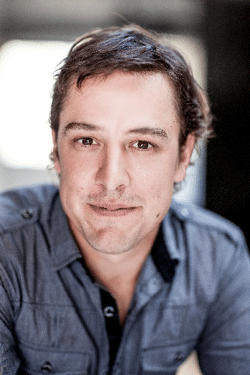 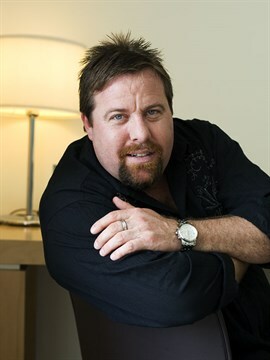 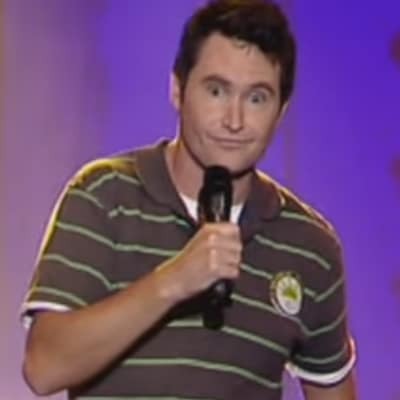 In 2003 he broke the record for the most tickets sold for a Melbourne Comedy Festival season ever. 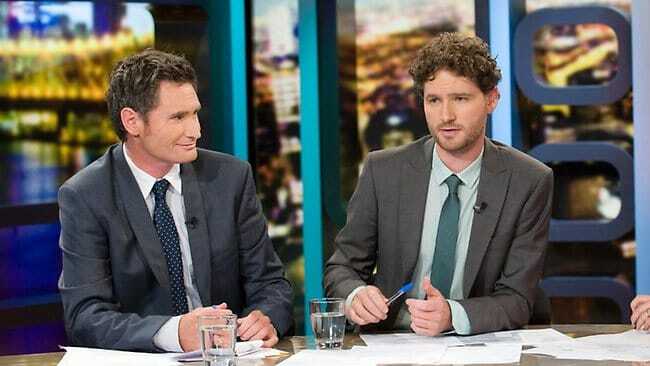 Long a Melbourne only phenomena Dave Hughes is now truly national, with sold out live shows across the country fuelled by a bit of TV and a lot of mouth.